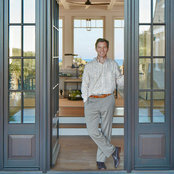 Scott Anderson is a skilled residential architect with more than 20 years of experience. 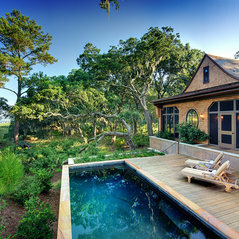 He has a thriving practice in Charleston, S.C. 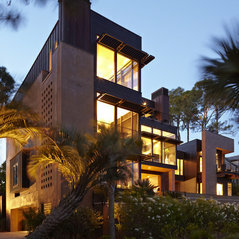 The Anderson Studio of Architecture and Design provides the hands-on approach and one-on-one attention of a small firm, while offering the expertise, understanding and capabilities of larger architecture firms. Attention to detail and the ability to translate the visions of their clients has resulted in a distinctive portfolio of fine residential homes that elevates the business of building to the fine art of architecture. The Anderson Studio has the skills and training necessary to carry out a wide variety of projects, with the instinct to know what works where. 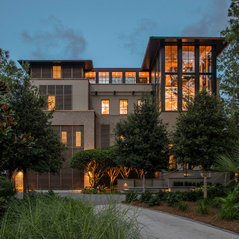 Although Anderson’s primary project-focus has been in South Carolina; in Charleston and on Kiawah Island, his architecture firm has projects on the island of St. Kitts. 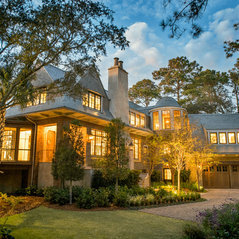 The Anderson team of talented residential architects and interior designers have planned, designed, furnished and renovated private residential homes, speculative residences, commercial offices, restaurants, historic structures and luxury resorts. 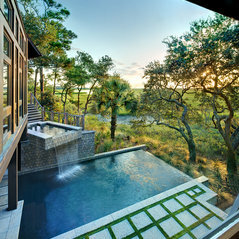 Awards: Anderson’s work for three single-family homes on Kiawah Island was recognized for outstanding architectural design by the National Home Builders Association. Comentado: Love the rug! Where is it from?This is an antique hand-knotted wool rug from Apadana Fine Rugs. Comentado: What is the dimensions of the cedar?Hi Darrell. 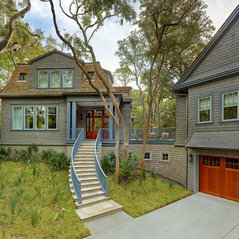 Yes, we used Western Red Cedar in 5/4&quot; x 4&quot; beadboard, tongue and groove planks. Comentado: info on fan pleaseOur apologies for the mistake, it is the Bernhardt Wheeling Upholstered Bed.